Amanda Spann is a serial entrepreneur, and after seeing these and other major judgment errors, she launched the site youneedablackperson.com. She meant it as a joke, but it’s rooted in a much larger issue. 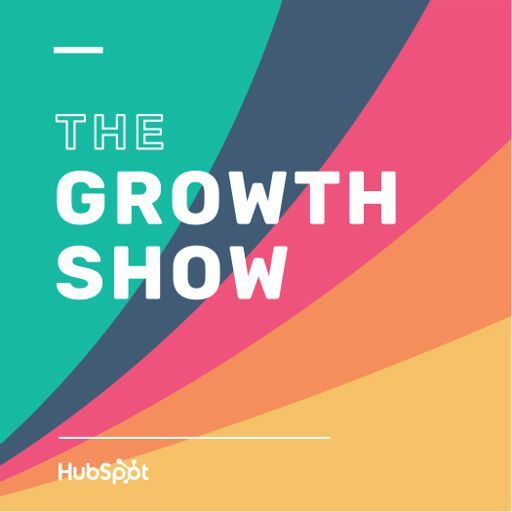 On today’s episode, Amanda explains how rapid growth and groupthink can poison a company’s better judgment, and how she’s avoiding having the same issues with her own products.